Availability subject to tournaments, league play and special events. MNTC follows William & Mary for all WEATHER related closings. 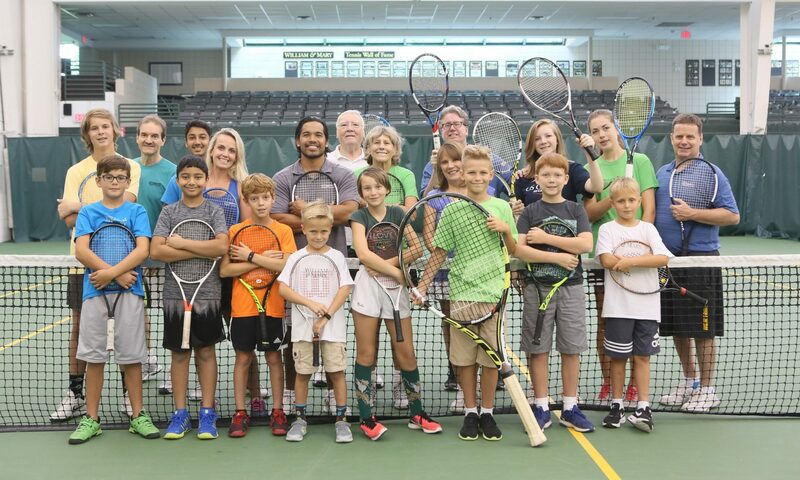 For increased tennis availability, our holiday schedule differs from William & Mary’s. Thanksgiving Day – closed – we are thankful for all of you!